Some close friends of my sister are on an epic trip around the world, check it out! 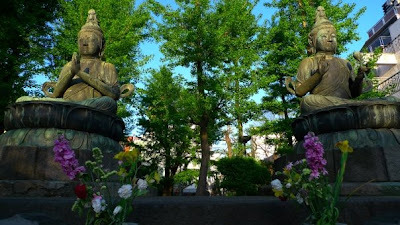 They’re in Tokyo right now, this image reminds me to have a peaceful, relaxing weekend! Enjoy!